ring different things and costing different amounts of money. Choose the wrong one, and you could be left covering a giant hospital bill, or overpaying for protection you'll never need. Read on, and we'll go over a few of the key points you need to mull over while picking a plan, hopefully leaving you a little wiser and ready to go find your perfect policy. We'll actually kick this list off by letting you know about a few things that just about any plan you choose will have. 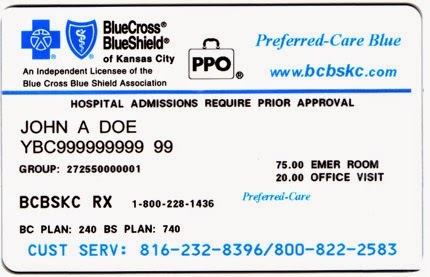 Insurance sold on the Health Insurance Marketplace (each state's one-stop shop for insurance) is currently required to cover a core set of services, including emergency care, hospitalization, maternity costs, prescription drugs, and preventative health services such as cancer screenings or immunizations, among others. There are some exceptions to that rule. Some older plans, which are renewable even after changes to healthcare policy, don't cover the same things. Catastrophic insurance is another exception, as it's only really applicable in very specific circumstances (more on that later). Some plans will also emphasize certain services over others. For example, some programs can offer a personalized health care plan that emphasizes preventative medicine while still including every other essential component. Be sure to search around for any opportunities that might be a particular fit for your needs. What Are All These Metals About? Since most plans actually will cover most of the healthcare you're likely to need, the real struggle is often figuring out how much of that coverage is necessary. While each state's health insurance marketplace is different, all will still have four basic levels of policy: bronze, silver, gold, and platinum. Each level differs in terms of "actuarial value", or the percentage of health care costs that the plan will cover. As you might guess, that value increases with each level. Bronze will soak up an average of 60% of your healthcare expenses while platinum will cover an average of 90%. Those values are balanced by premiums or the monthly cost paid to your insurer. Picking which tier is right for you requires some juggling. On one hand, you have potential healthcare costs; on the other, you have monthly expenses. 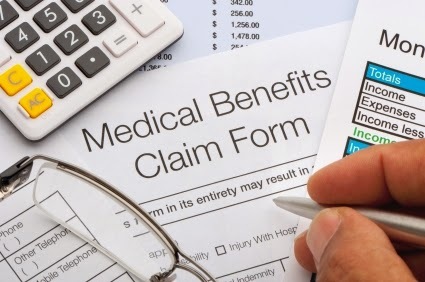 If you expect high healthcare costs (say, if you suffer from a chronic illness, or if you have known risk factors), then it may be worth aiming for a complete coverage – even if it bites into your monthly income, those costs can wind up being a fraction of those incurred by a lengthy, partially covered hospitalization. If you're by and large healthy, then bronze or silver might make more sense. Catastrophic insurance is also an option for younger people, or for older people with a hardship exemption (i.e. recent homelessness). 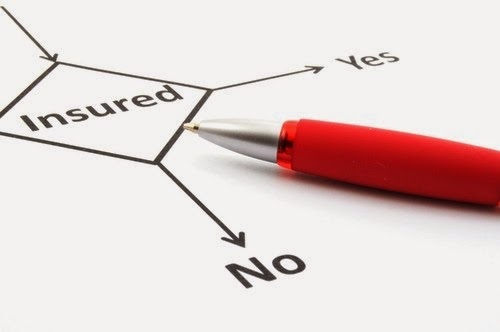 While catastrophic plans might not cover all the services that other plans do, they come with very low premiums, and offer good protection in the event of a major, unforeseen health crisis. 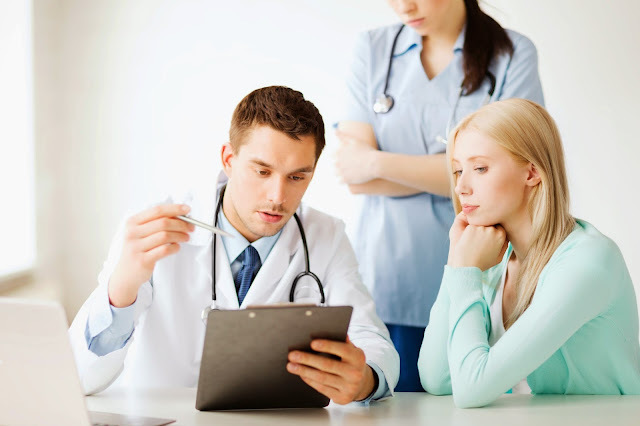 If you'd like to stay with a particular physician, then pay extra attention while picking a policy. Not every doctor accepts the same types of insurance. While some marketplaces list offices that accept given policies, they're not infallible. Checking with your insurer, as well as your physician, is the only way to be sure that you're using the right plan. Ultimately, there are only so many hard and fast rules for finding the right policy. Selecting one generally means a careful examination of what you need, what you don't need, and what you can or can't afford. So take your time, read up, and never be afraid to ask for particulars – after all, it's tough to think of anything more important than your health.